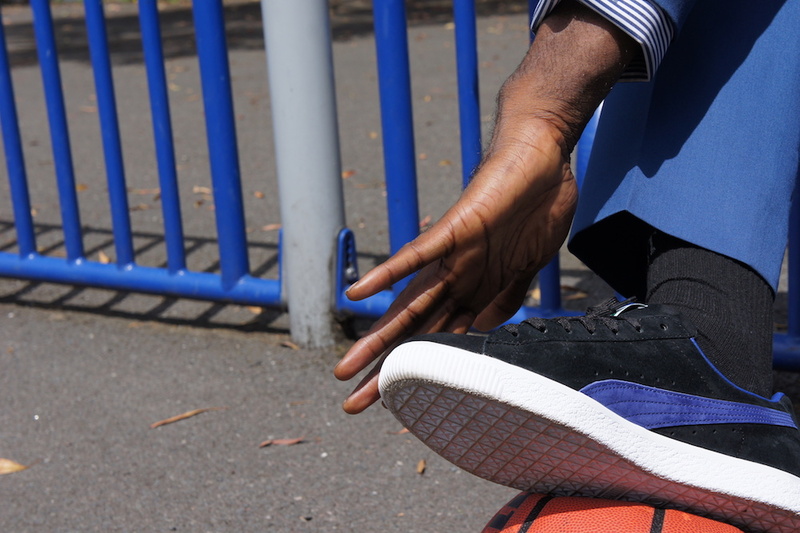 So we got out with our good friend King of Trainers with the dope reissue of the Puma Clyde named after the NBA legend Walt ‘ Clyde’ Frazier. With a nickname from the folk-hero robber Clyde Barrow, of Bonnie and Clyde infamy, Frazier was captain of the New York Knicks for 10 years and without a doubt redefined the character of professional basketball with his speed and aggression on court and his signature style and swagger off the court, significantly boosting its popularity in New York and beyond. 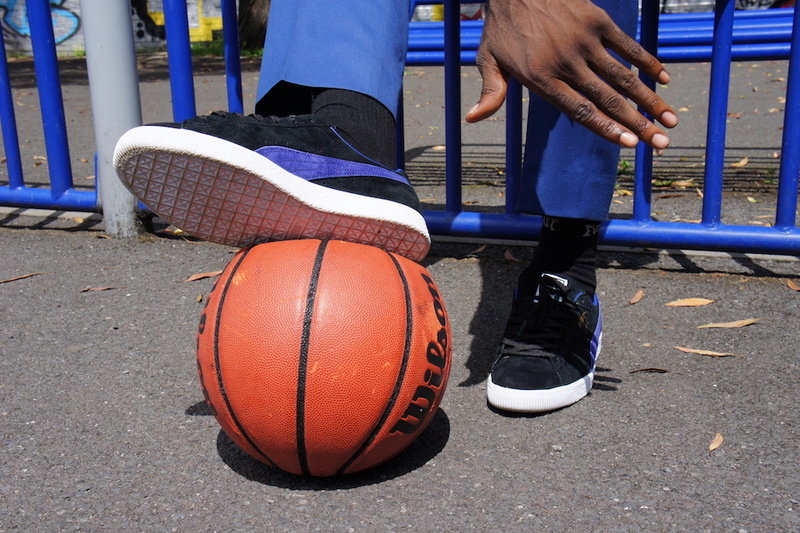 Walt originally rocked the iconic Puma Basket on court, yes the casual classic was actually a basketball sneaker. Seeing his love for the shoe Puma struck an endorsement deal in 1973 (yes it’s that old! 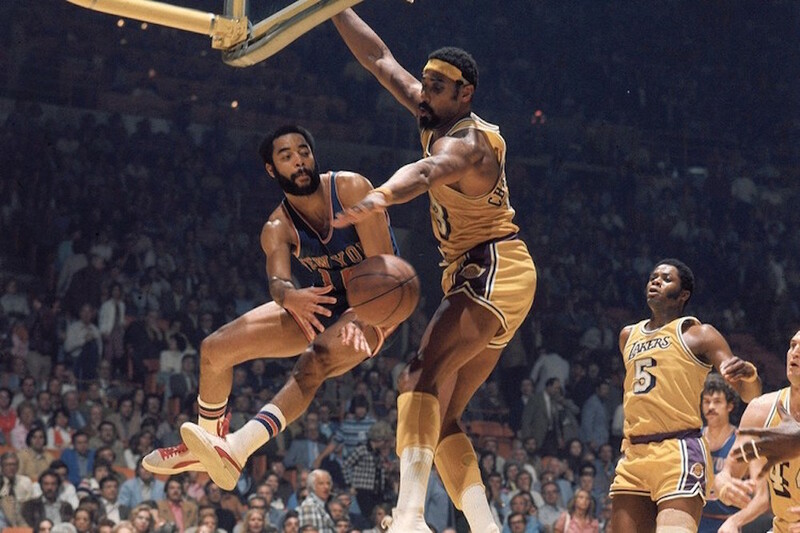 Proper OG) with Walt but remodelled the Basket/Suede to make it lighter and wider and voila the Clyde was born, and Walt Frazier became the first player in NBA history to have his own signature shoes. KUDOS! And the Clyde sold 2 million pairs in one year alone! Wow! 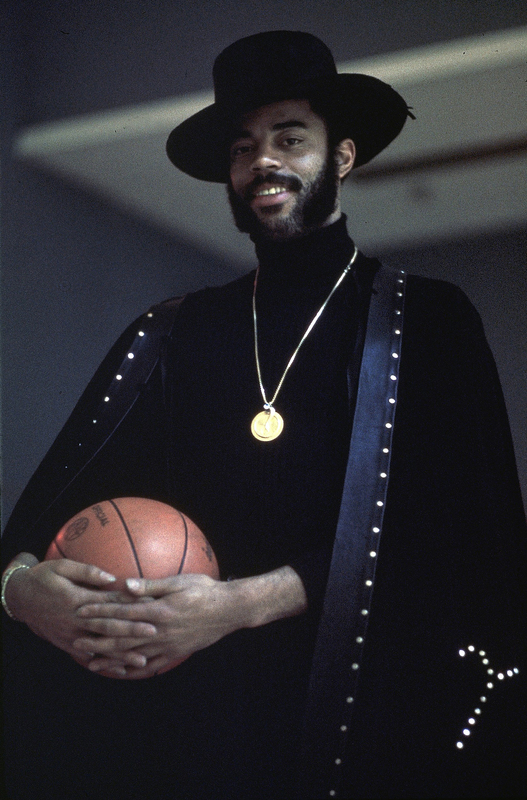 So to pay homage to such greatness we got out on the court ourselves with some 70s-esque swagger and put our hats on to Mr. Walt ‘Clyde’ Frazier and his amazing signature shoe the Puma Clyde. 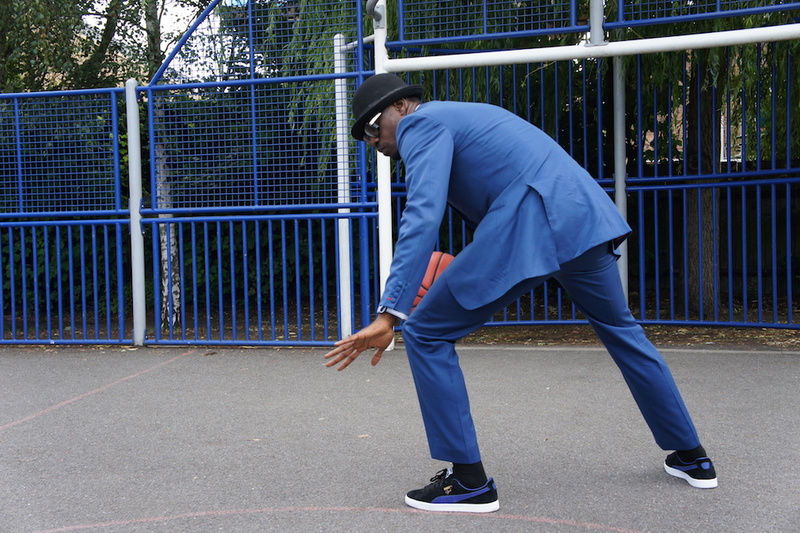 Known for his dope suits and hats that he fitted with his Pumas he may have also been one of the first to rock sneakers and suits so we thought we’d do a little something swaggalicious for this shoot. These have been tweaked with a reissue that used the OG sneaker mould for a fit and shape that’s very true to the original that Walt wore. Available NOW and enjoy our shots and check out The King of Trainers doing his pimp wave!